The pretreated part appears to have streaks and spots, but I thought I did everything right. How do I get rid of them or stop this from happening? The parts are not fully rinsed or there is contamination, orient the pars for maximum coverage. Also, clean and adjust the spray nozzles for maximum coverage. As always, ensure that you are maintaining high rinse tank purity. You notice that dry-off is occurring between stages, allow sufficient time for adequate drainage, yet not enough time for dry off. If possible, reduce the temperatures, and utilize the fog nozzles and adjust them for maximum coverage. The phosphate coating weight is too low, adjust the processing conditions. Make the necessary adjustments by either increasing the temperature, lengthening the time, or both. In addition, increase the phosphate and/or accelerator concentration. For additional information on powder coatings, visit our website at tcipowder.com. Feel free to Contact us today to have someone with our experienced team answer your powder coating questions or to see how we can help you with your powder coating needs. For some reason, little or none of the coating seems to be adhering to the part. What should I do to fix this. In most cases, coating will fail to adhere due to excess soils. First, check that all soils have been identified. Next, test all of the stages. Determine if the proper choices of chemical and process have been chosen in order to remove all soils. Lastly, orient the parts for the maximum amount of coverage and clean, and adjust the spray pressure for maximum part coverage. Throughout the process, be sure to maintain high rinse tank purity. Grounding is providing a sufficient path for the flow of electrical charge from the object to the ground. An adequate path allows the charge to dissipate faster than the speed at which the charge is accepted to the part. NFPA 77 states the electrical resistance of such a leakage path may be as low as 1 Mega Ohm, but as high as 10,000 Mega Ohms, and still provide an adequate path. For powder coatings specifically, 1 Mega Ohm or less is used as working ground to ensure proper discharge. It is very important that powder coaters have good grounding. 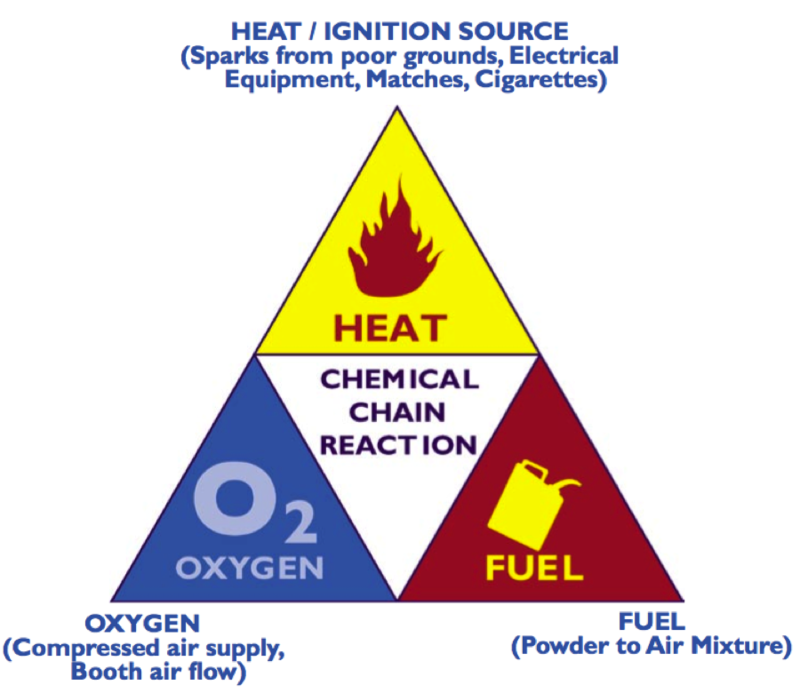 If the parts are isolated from ground, they can build up voltage to a point and then discharge to ground, creating a potential arc that could ignite powder in the air-stream. So, before using your equipment, take that one extra step to ensure your safety, and check that the parts are not isolated. What is a Good Ground? As we stated before, it is important to have resistance less than 1 Mega Ohm to ensure your safety. Most equipment companies use this measurement as a standard. You guessed it! Mega Ohms are measured with an ohmmeter! How does it work? One cable is attached to a known ground, and one is attached to the rack content or part. If the resistance to conductivity is greater than 1 Mega Ohm, the system needs to be cleaned. For additional information on TCI’s powder coatings, visit tcipowder.com. 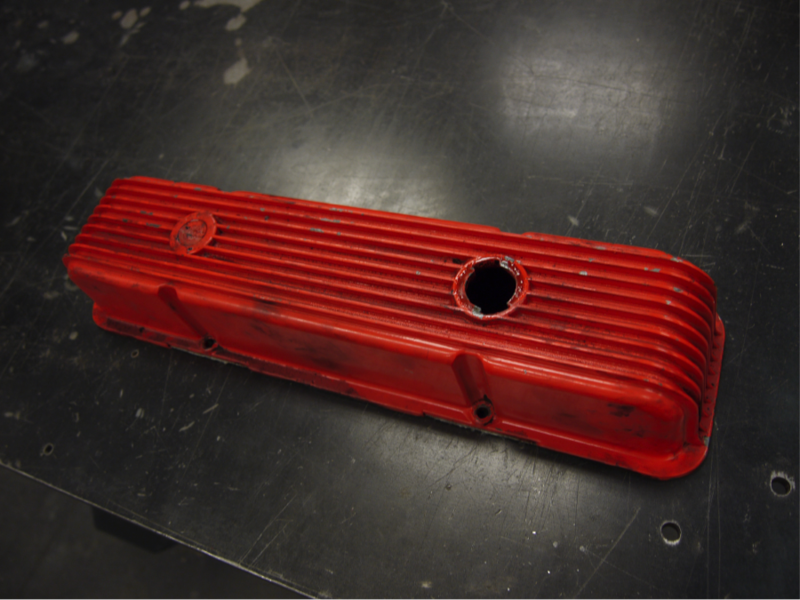 For more on powder coating hazards and safety, click here to see the troubleshooting guide. Nobody likes thinking about possible combustion or ignition risks. Yet, it is very important to be aware of these risks and take precaution when handling powder coating and curing equipment. To keep you safe, we’d like to supply you with two helpful lists. See the chart below for a visual representation. Our last blog post provided readers with details on hazards, protective practices, and safety measures. For your safety as an end user, we would like to remind you of a few additional precautions and safety tips. 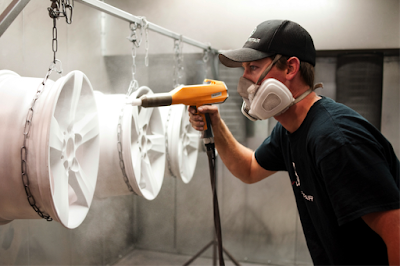 Powder coating is very different than everyday painting, not just in form, but also in quality. One of the most hazardous differences about powder coating is that users may be exposed to heat and flame. 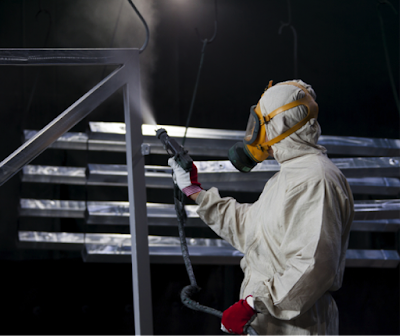 Here are some things to keep in mind when working with powder coating materials and curing ovens. Both potential flames and high temperature environments pose a risk to you and those around you. Here are a few ways to stay safe in these hot environments. Always follow the manufacturers written procedures when handling risky materials. TCI Powder Coatings strives to provide our customers with ample information so that you can get the best use and superior results from our products. More importantly, we also hope to ensure that our products are used in a safe and effective manner so that you may maintain a secure environment. The safety of our staff as well as our customers is extremely important to us. Although our website includes a user manual and troubleshooting guide, we want to extend a reminder to you that every organization should examine and develop their own coating operation, safety program, and specified procedures. This information is available to workers in the material safety data sheets (MSDS). Respiratory Protection: What mask should I wear? For small particles (powders), legally the Threshold Limit Value (TLV) of occupational exposure is 10mg/m3. In regards to the TLV, below is a list of the masks that should be worn for specific exposures. 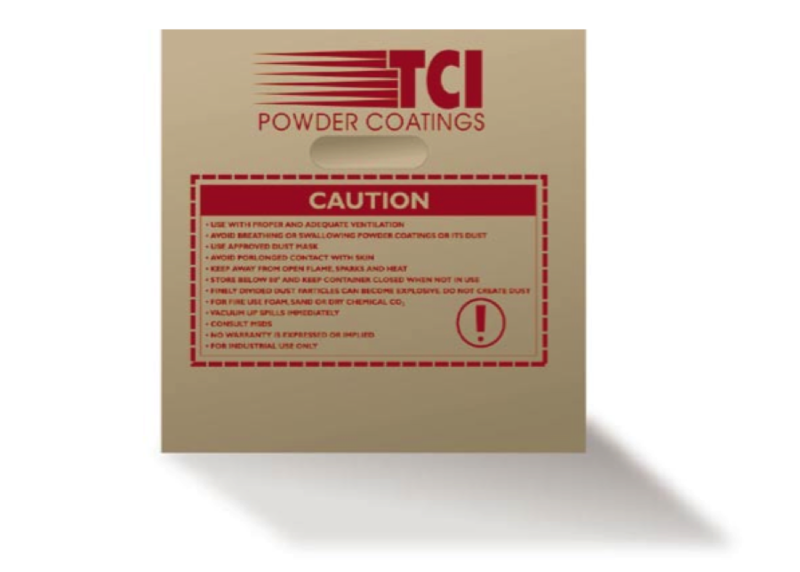 For additional information on TCI’s powder coatings, visit tcipowder.com. For more oven designs and troubleshooting information, click here to see the troubleshooting guide.